Search Engine Optimization or simply SEO is one of the most important concepts that needs to know in order to achieve success in the digital space. While it was a fairly new skill to learn just roughly a decade ago, it is now deemed to be part of the need-to-know tools on the must-haves list for required abilities for a company or business owner. The main key for your brand is to be at the top of the Google search page. Naturally for searchers, those that can be found on top of the list are believed to be the most reliable, and browsing through the second or third pages would only take too much time. If you are just about starting out in the SEO business and its dealings, it could be take a lot of effort. 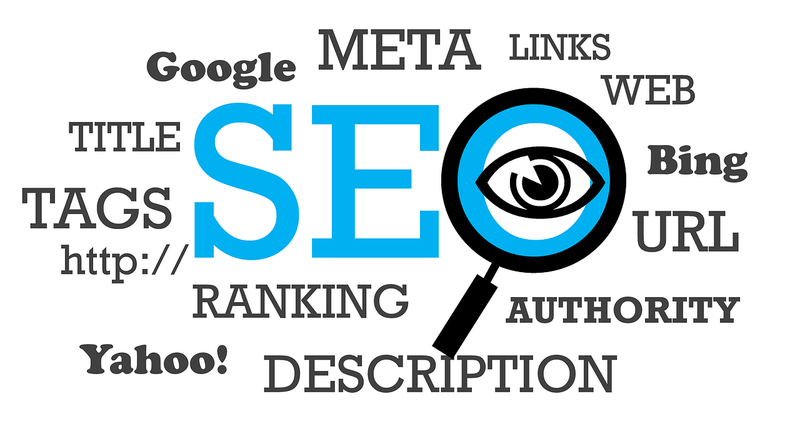 But there are some basic requirements for beginner SEO that you would need to have, in order help give you a better understanding of how it works, which could eventually be of help for you, moving forward. One good process would be to take a good look at the visible elements on your webpage that you can control in order to help your site become more visible in search pages. The first requirement is internal linking, or placing links within the pages of your own website. Not only is internal linking an effective way for GoogleBots to easily go through your site for indexing, it also helps in ranking a particular set of keywords. This, in turn, would help in delivering “link equity” across the board on your website, since some pages of may have more equity than others. Achieving this would help improve your search engine rankings and eventually rake in or convert more new visitors. The process of internal linking can also help in keeping your site’s bounce rate down. Rightfully, if visitors of your site clicks on the related links that are posted within a page, it only keeps them in there a little longer. Having lesser bounce rates help in building credibility for your site, for whichever industry it caters. But of course, like any other process, internal linking should never be overdone. You would not want to bombard your pages with links, since visitors could very directly or indirectly assume that the site owners are merely “link-building”, which could hurt your trust rating among users. Titling and headlines also play a major factor when it comes to your SEO standing. The rule of thumb is always to keep the character length at 65 characters, which means you must be as concise as possible when it comes to this process. It will be all about how to strategically place your keyword within your title, without having it come off as being too unnatural. These are just some of the steps that you can use as a beginner in the SEO business, which can be tricky at first. But as you go along, you will be able to have a better understanding of it, and it will be more smooth sailing from thereon.